It’s no hidden secret that Muzi has been having quite a fruitful time simply because of his music and art. 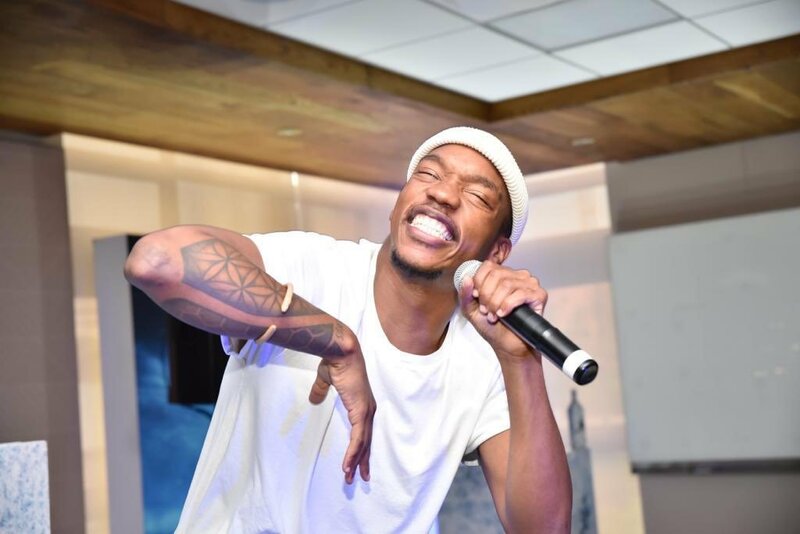 After dropping off his ‘We Are Growing’ banger and recently announcing that he has a new EP on the way, last week Muzi took the time to tease off some records that fans can expect. One teaser that already has us all excited in particular makes use of a train horn sample which sounds mad… The EP is set to drop on the 3rd of May. A song about getting blue ticked on a high-end-stellar-highly-potent-exemplary level 😭😹 a song about being ignored.